I hope you enjoyed your new years eve festivities, it's so weird that it's the 2nd day of the new year, time flies so fast. I have had such a lovely week relaxing and spending time with the family, it has been fab but now it's all over, boo! My sister and brother are going back to school and college soon and my parents are already back at work, you'd never have thought that just a week ago it was Christmas. We still have the Christmas tree up at the moment but it's all coming down later, the room will look so empty without it. 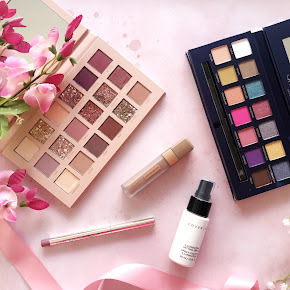 Anywho a few months ago I did a little Superdrug haul online(which you can find here)which included the lovely Sleek blush in 'Rose Gold'. Beforehand I read some very positive reviews about it so I was really looking forward to trying it out. 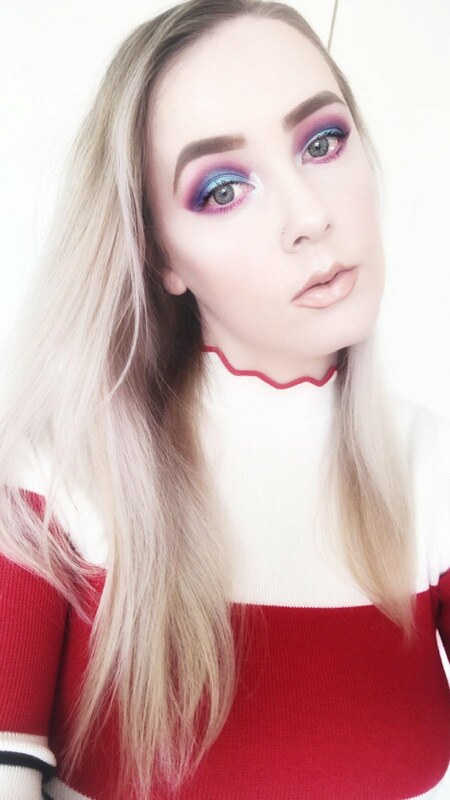 Normally I either wear no blush at all or I opt for a pink blush but I noticed that it made me look a little washed out so this blush seemed like a good option. When I first seen and swatched it I was completely in awe, it looks so beautiful! Yeah yeah, I called a blush 'beautiful' but oh my, it really is! 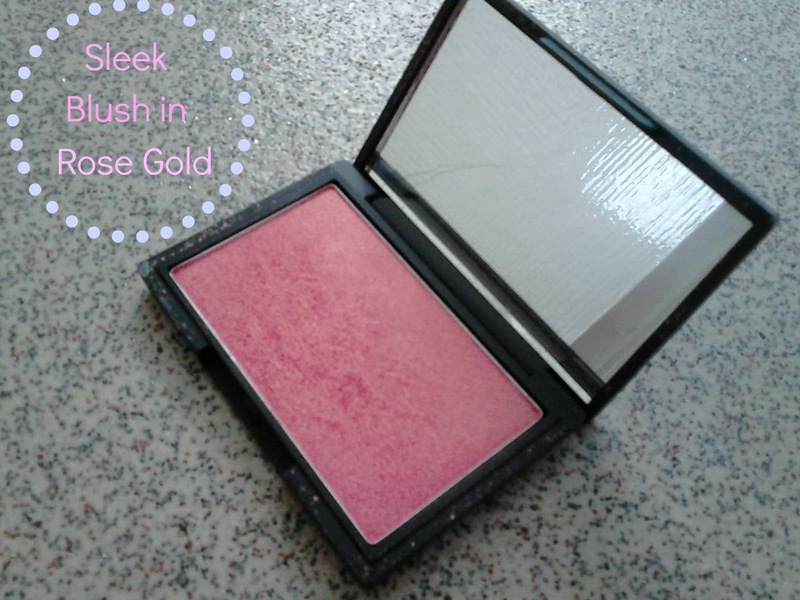 Rose Gold is a peachy/pink powder based blush with small shimmer particles in but don't let that put you off. 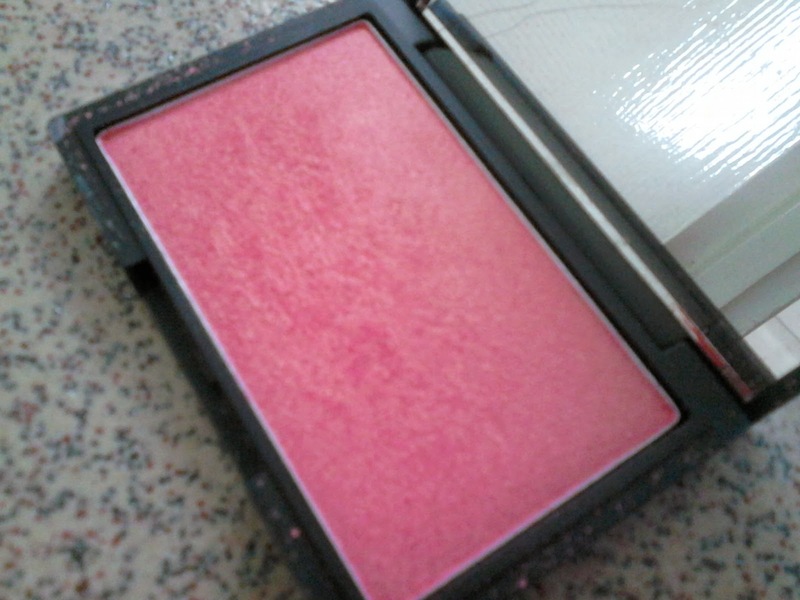 Once swiped onto my cheeks this blush gives my face a gorgeous healthy glow which catches the light beautifully. I absolutely adore this blush and thankfully it looks natural despite the shimmer. 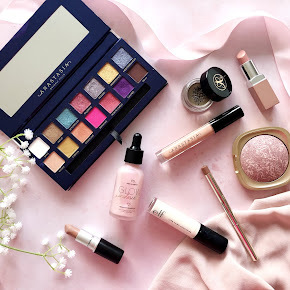 If you are not a fan of shimmery type blushes then unfortunately this wouldn't be a good option for you. The blush is highly pigmented so a little really does go a long way, you just take one swipe and apply it to the cheeks. I'd recommend not to take more than 1, maybe 2 swipes because it can look a little too overpowering with the shimmer. If you're not happy with the way it looks you can always build it up or if you feel you've applied too much you can always blend it in with your fingers. Rose gold never appears flakey nor cakey(just noticed that rhymes,haha!) and you can blend it in easily. I don't wear a full face of makeup for more than maybe 10 to 15 hours but the staying power of this blush is great, it lasted me all day until I took my makeup off. 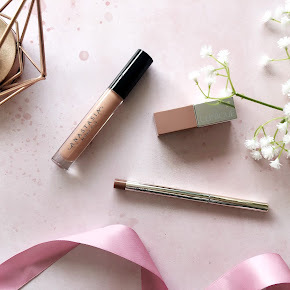 Rose gold is more of a 'summery' shade but it has become an absolute staple in my makeup bag over the last few months and I love it. 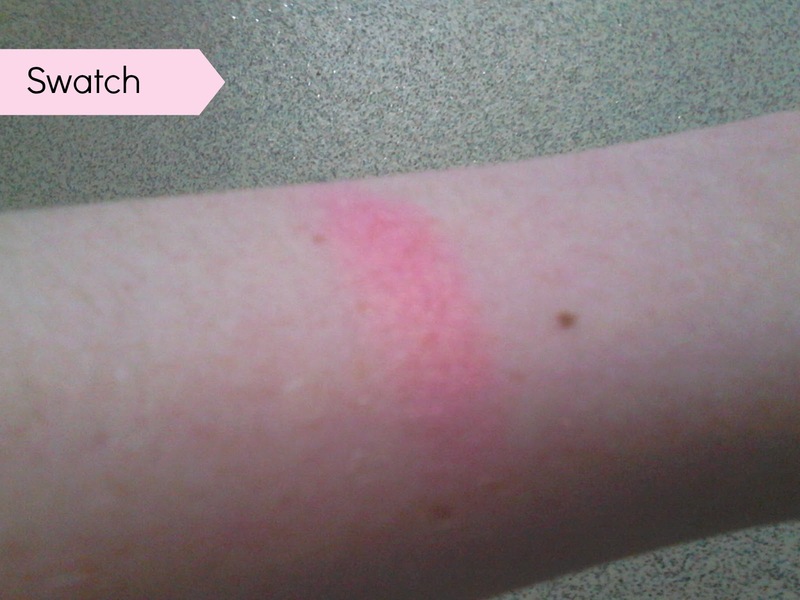 You can find this Sleek blush in Superdrug, in stores and online for the price of £4.49. 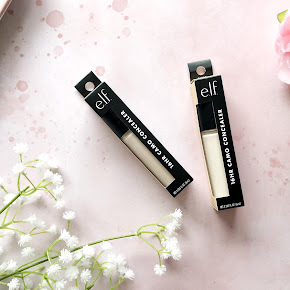 If you want a blush that gives you a healthy glow to your cheeks then I suggest you go out and buy this blush now, I can not rave about this product enough. Have you tried Sleek Rose Gold before? What are your favourite Sleek blushes?